Suzhou Industrial Park, Kim Trade Co. based in the Yangtze River Delta, facing the outside and joint ventures, to provide domestic and foreign brands of industrial materials, with high quality and excellent support services significantly peers, sales agent products are : Taiwan HENGXIANG Dragon produced POM, UPE, ABS plate, bar, hollow tube. Germany GEHR produced PVC-U, POM, POM-ESD, PVDF, PES, PAI, PETP, PSU, PEEK plate, bar. Taiwan Syndyne company produces red, black bakelite. Korea QUALITECH anti-static plexiglass plate. 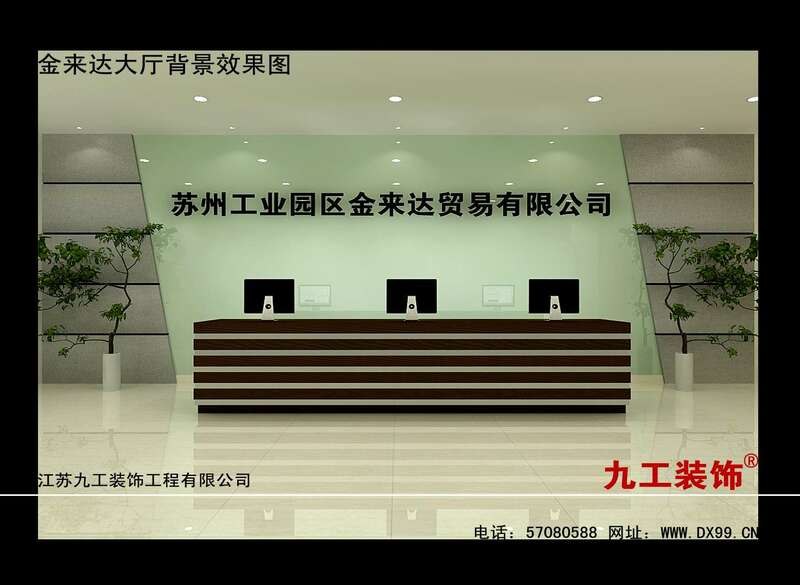 Liao Rui Lite brand synthetic stone, semiconductors, anti-static composite plates. Special aluminum production Shencun American Standard 6061 flat bar, round bar imported from Germany plexiglass, PC plate.